In this Leadership Edition of POWER, we will spark new ideas and insights for developing your personal and professional leadership road map toward success. 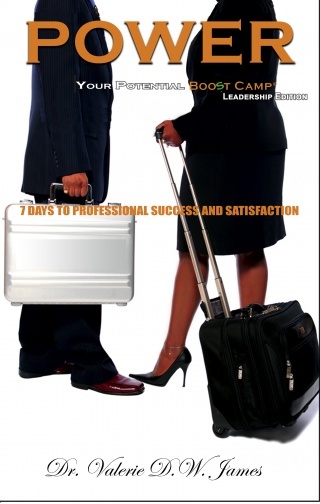 By completing the exercises in this book, you are placed in the driver’s seat, as the author restores control of your career to you by teaching you how to discover, leverage and celebrate your true potential and professional power. 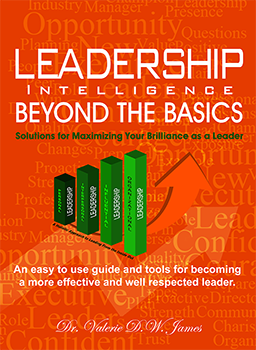 This book will help you develop a clear perspective on how to enhance personal performance as a “Beyond the Basics” leader. 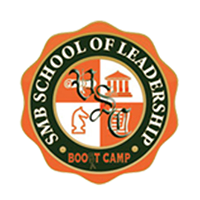 Ultimately widening your sphere of influence to foster a culture of engagement, collaboration, and excellence, you learn to establish great organizations and places to work while producing lasting results as a leader in your profession. This book will take you step-by-step through a comprehensive curriculum that supports you in creating a safety net for your career by becoming better acquainted with your professional needs and truest talents. 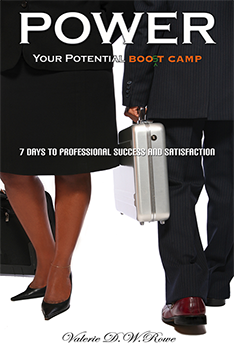 In one week, you will cultivate the talents and abilities with in you to take action to enhance your POWER to THRIVE! How to Become a Beyond the Basics Leader? GIVE YOUR TALENT MANAGEMENT PRACTICES A BOOST!